When we hear the word ‘crowdfunding’, we think of start-ups, innovations, cutting edge technological advancements, environment conservation, even medical aid for needy people. These are usually the scenarios that come to our minds. There’s also a small, growing niche kind of crowdfunding – for legal and social justice. 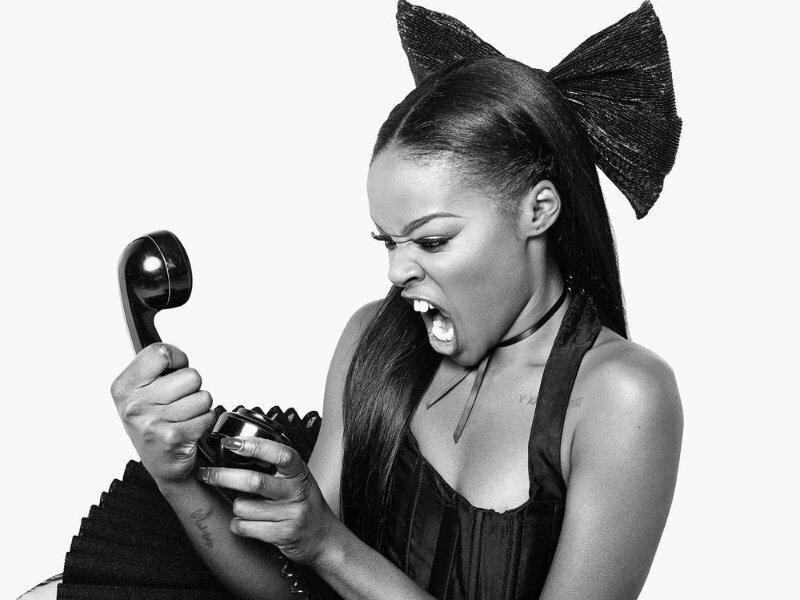 One such person seeking legal respite is Azealia Banks, who is an American rapper, singer-songwriter and actress. Who is she seeking respite from? 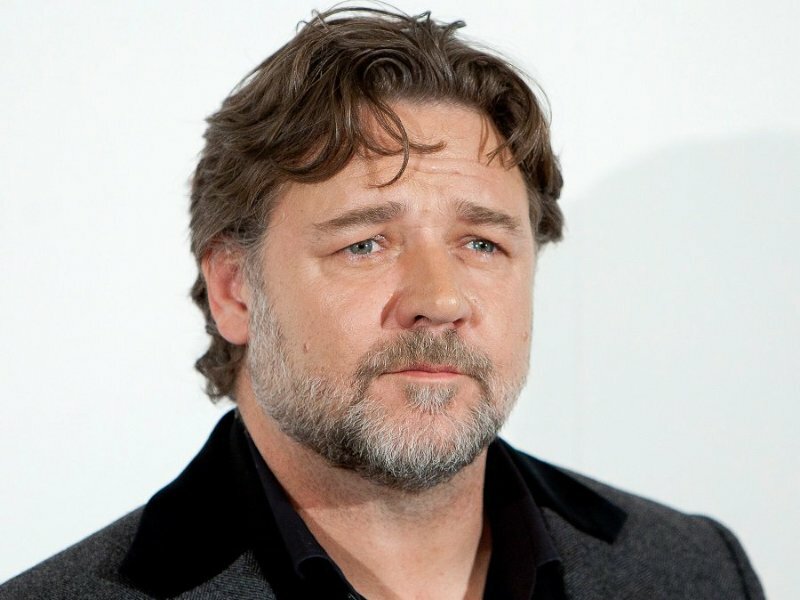 From none other than famous Australian origin actor Russell Crowe, who you know and love from movies such as Gladiator and Les Misérables. So who is involved in this feud, what happened, and why crowdfunding? We are here to answer your questions. Banks Vs. Crowe; what exactly happened? Soon, Crowe re-tweeted the TMZ story and that’s when Banks retaliated with a statement on Facebook, saying that Crowe has used a racial slur on her, pushed her and even spat on her. She went on to say that has she been a Caucasian singer, he wouldn’t dare to physically accost her. Crowe categorically denied these ‘slanderous’ allegations. 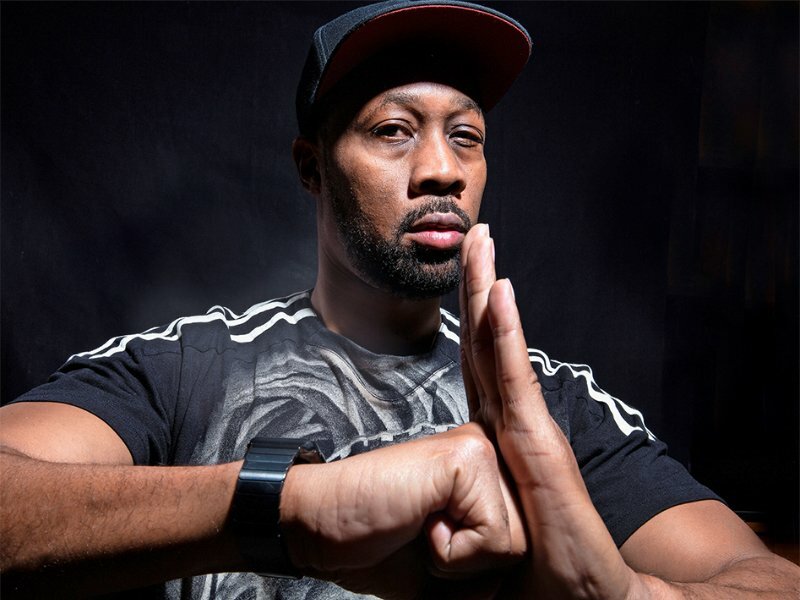 Several eyewitness sources, including Wu-Tang Clan member RZA (pictured above), claimed that Banks was the instigator of the flight, while another said that she had been acting erratically throughout the evening. According to them things escalated and she finally snapped when she strongly disliked Russell’s music selection for the party. Apparently, Russell even made fun of one of her tracks and that’s when she threatened him and another guest who tried to clam her down. Banks on the other hand, said that she did no such thing and that Crowe instigated the altercation, became physical, and then got her thrown out. She also wrote on her Facebook page (which has since been deleted), that the other men in the room just stood there and allowed the assault to happen and that she felt terrible about it. In the December of 2016, LA prosecutors broke the news that Russell was not going to be charged with battery for the scuffle that took place. 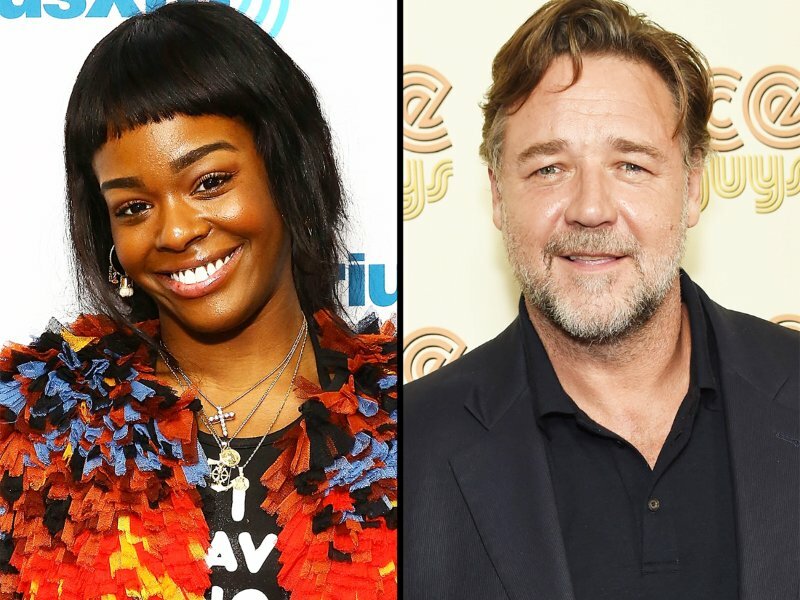 The LA District Attorney sided with the actor and said that psychically escorting Banks out of the room was justified given the circumstances and to further prevent any violence and harm to Ms. Banks. RZA had corroborated Bank’s claim that the actor ‘spat’ at her that night. He admitted that he was the one who had invited over some 10 odd people to listen to music over at Russel’s room and Banks happened to be one of those 10 people. 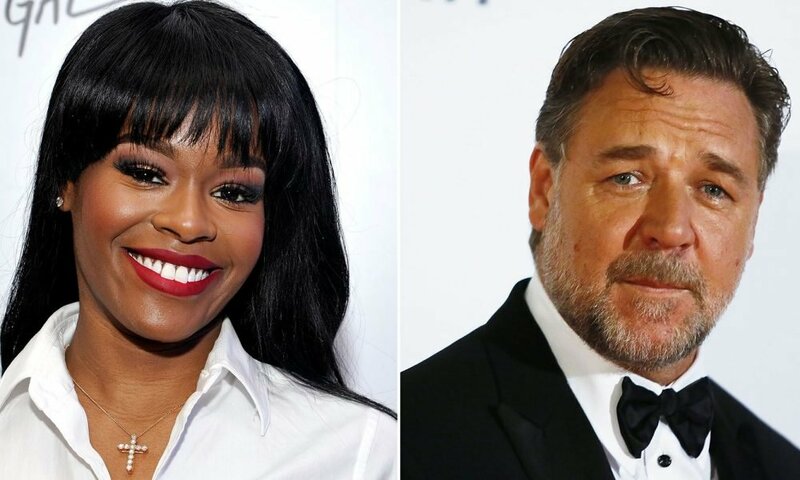 Azealia Banks has now started a crowd funding page asking her fans to donate $100,000, which she will use to sue Russell Crowe over the physical assault. On 24thJune, Banks started a GoFundMe page titled ‘Sue Crowe for Spitting on AB’, she also posted the link to her crowdfunding campaign on her social media pages asking for her fans to support her in her legal battle. She even claims that her lawyers have strong evidence in her favor and that she could prove herself right and ‘make it all go away’. The GoFundMe page is still active and as of this writing, has reached $1,893 with 114 people backing her with their donations. Her page is also filled with comments from people, some supporting her while many others calling her a liar and bullying her. Banks plans to cue Crowe for the irreparable damage this incident has caused to her career, and also for causing emotional trauma whenever she recalls the incident. She insists that she is not suing for money and stands to gain nothing from all this. It was more important, according to her, for the world to know that black women are victims of violence everywhere and Hollywood men are no different in treating women this way. She goes on to say that message she wants to send out is that black women deserve justice and will do whatever it takes to get it. She wants her fans to know that such heinous things happen in the entertainment industry and that it’s about time that the perpetrators get the punishment they deserve for their violent behavior. She adds that she does not have the money right now to pursue a long legal battle and would appreciate some donations. And if she ends up winning any money from the case, she would donate it all to charities that clean up oceans and save the environment.